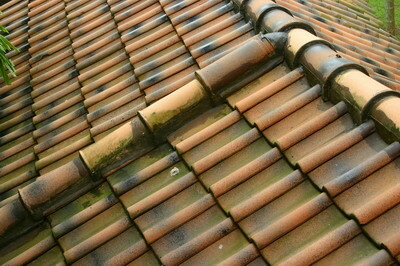 Roof tiles were originally used in Greece, first for temples and later for a wider residential use as well. The Northern Mediterranean Sea region has kept its influence on roof tiles ever since, and a major style, largely popular today, is simply called the Mediterranean roof tile. Also known by the names Canal and Cordova, Mediterranean roof tiles have been a part of Southern Europe and the entire world for about two millennia. 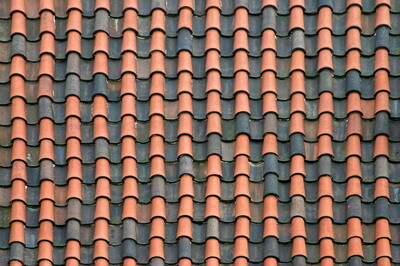 These roof tiles are laid in an under and over style, traditional and aesthetically appealing. Since Mediterranean roof tiles vary in material type of which they are made and the tile size, there are different ways to install them, either on boards, cement sheets or other. 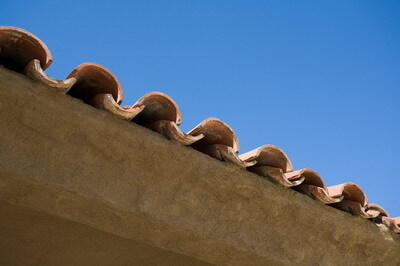 Historically, Mediterranean roof tiles are made of clay. That is the material used by the Romans and before them too. Today the Mediterranean roof tile can withstand extreme temperatures, certainly atypical of the region it comes from, of 150 freeze-thaw cycles, assuring it is frost proof. The colors and surface, layout methods and coatings are various, giving homeowners a true choice when they decide on the Mediterranean roof tile look, between plain terracotta colors to blended colors, rustic and aged looks, and more. Even the tile size varies from 22 to 70 per square meter. Mediterranean roof tiles are produced by many companies, not only in the region of their origin but in the United States as well. 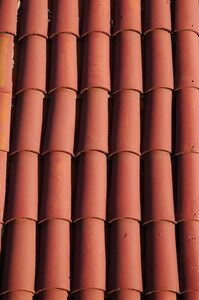 Real authentic Mediterranean roof tiles come from suppliers in France and Spain, for example. The traditional goes much farther than the origin of the Mediterranean roof tile, as it is also an ideal choice to lay them down in the traditional manner, saving time and costs as you do so while giving your roof a great look. Don't wait until the first snowfall or heavy rain before finding out if your roof needs tending to - not only will it be more difficult, but it will also be less effective. The following information will guide you on what to look for during a self roof inspection, in order to know what to take care of before winter hits.